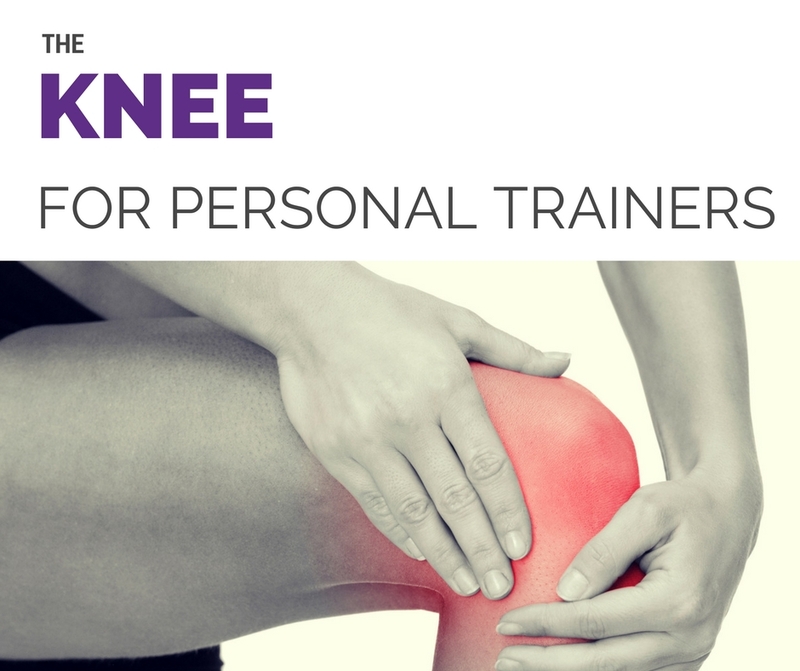 ​Do you have clients that complain of knee pain and discomfort? Hi, I'm ​Cameron and I look forward to meeting you! ​​COST: Each workshop costs £65 or 2 workshops for £115. Early bird single ticket price £55 when booked by 31st May. ​Hello ! I run manual therapy courses for Massage Therapists, Sports Massage Therapists, Sports Therapists, and Physiotherapists. They are accredited by the Federation of Holistic Therapists (FHT), and Sports Therapy Organisation (STO). 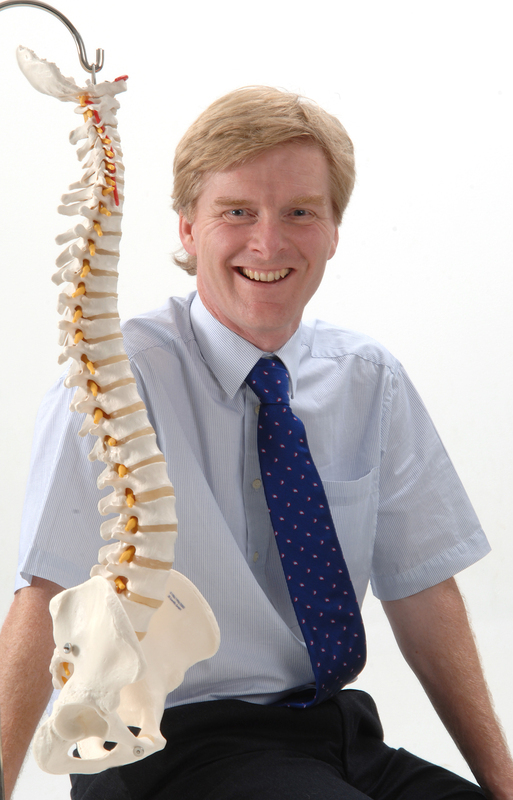 I run my courses here in Norfolk, the UK and abroad.